This novel product, available in five different flavours, is a wonderful gift idea to give to other businesses and teams. 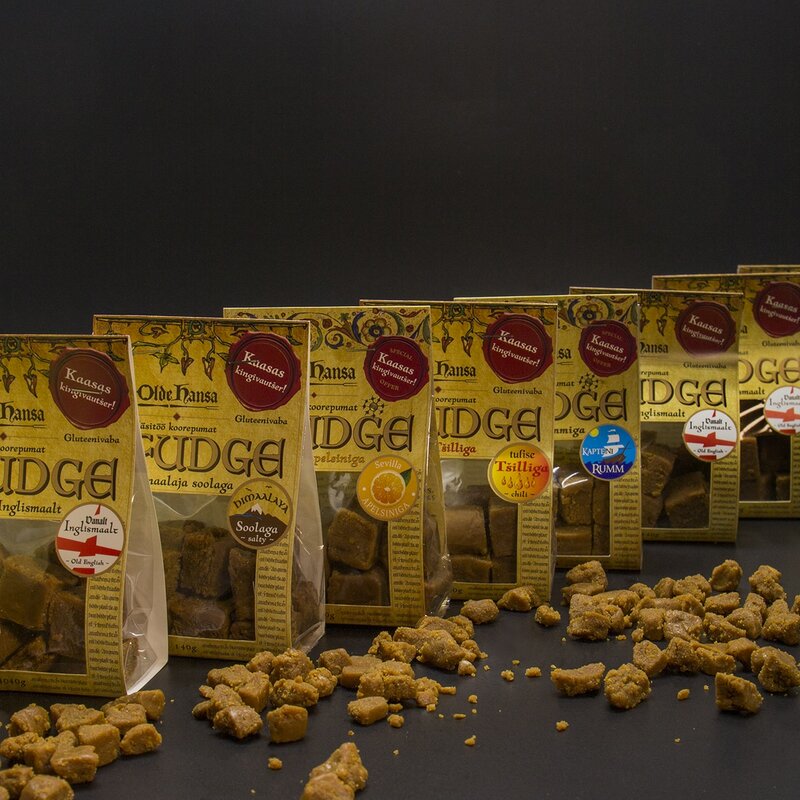 You’re welcome to diversify your gift baskets with sweet fudge in 140 gram pack. You can choose between orange, rum, Himalayan salt, traditional and chilli flavours.